The Sarawak Report is the stranger-than-fiction tale of how one woman uncovered the world's biggest theft which, in 2018, brought down the Malaysian government. Investigating the deforestation of Sarawak, Borneo, and the dispossession of its people, journalist Clare Rewcastle Brown followed a trail ofcorruption that led her to the heart of Malaysian politics and to Prime Minister Najib Razak himself Determined that the public should know the truth, she started a blog, which became Malaysia's go-to news outlet for information that the government was trying to suppress - and whistleblowers wanted to get out. She was soon running a radio station too. To nail down absolute proof, Rewcastle Brown criss-crossed the globe and, defying danger, pieced together the evidence of the 1MDB scandal- the theft of billions from the country's sovereign wealth fund. 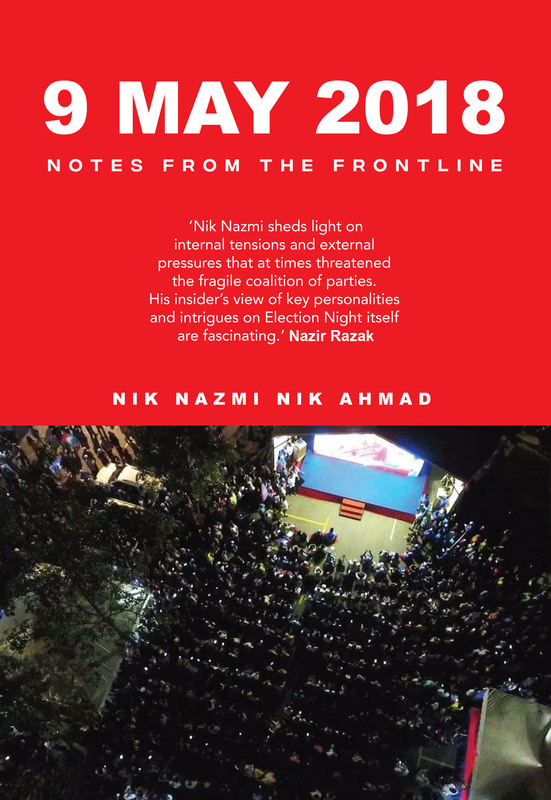 Her reporting - exposing the shady dealings of international politicians, finance powerhouses, prominent PR firms, and Hollywood glitterati - convulsed Malaysian politics and reverberated around the world. The US government made its largest ever kleptocracy asset seizure, while banks and bankers fell. Sweeping in scope, The Sarawak Report provides a jaw-dropping behind the-scenes narrative of Malaysia's recent turbulent political struggles, revealing, as never before, how government funded cyber-warfare and fake news operate, and, in an era of threadbare mainstream media, demonstrating that epoch-changing investigative journalism is still possible. It is an urgent account of the reality of globalisation - and the astonishing story of how one person made a difference. 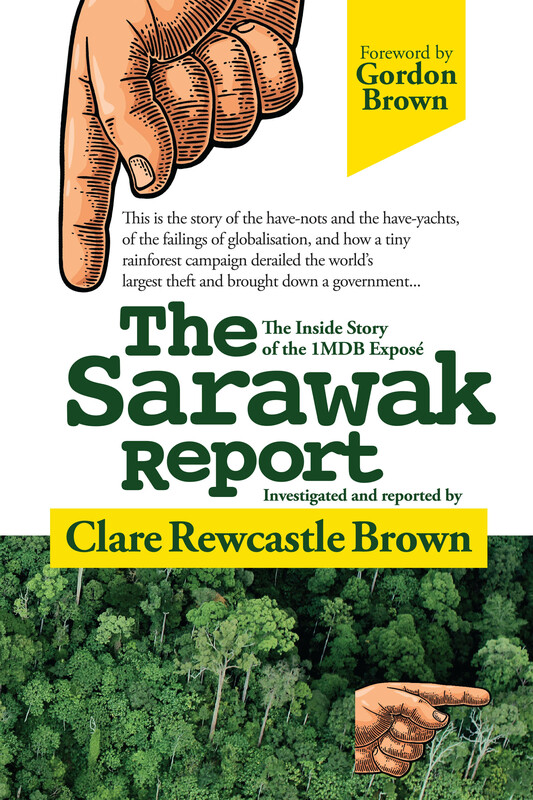 "The Sarawak Report is not just a morality tale about corruption in high places. It is a morality tale about how the economic jungle of modern globalisation costs ordinary citizens. At last, thanks to Clare's detailed research, the truth is coming out." "Clare's dogged (and, to some, more than a little annoying) persistence, and an incredible nose for the fishy stuff, uncovered the heist of the century. The explosive exposes rocked the nation, and precipitated the fall of the Malaysian government for the first time in 60 years."